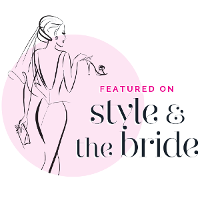 Our Blog Top tips and advice for creating the perfect wedding day. 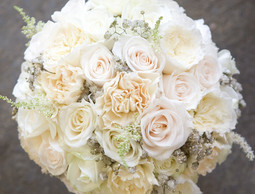 Welcome to Jades Flower Design, creators of luxury wedding flowers for over 25 years. Our bespoke designs are created to suit the style of each couple – we pride ourselves on understanding their vision and utilising our knowledge and design experience to deliver spectacular results. 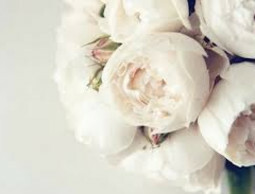 Our team of trained florists completely appreciate the emotion attached to each and every wedding and ensure that our floral designs reflect the importance of the day. We all simply love weddings and feel so lucky to be able to contribute to someone's wedding day, as we appreciate just how much it means. 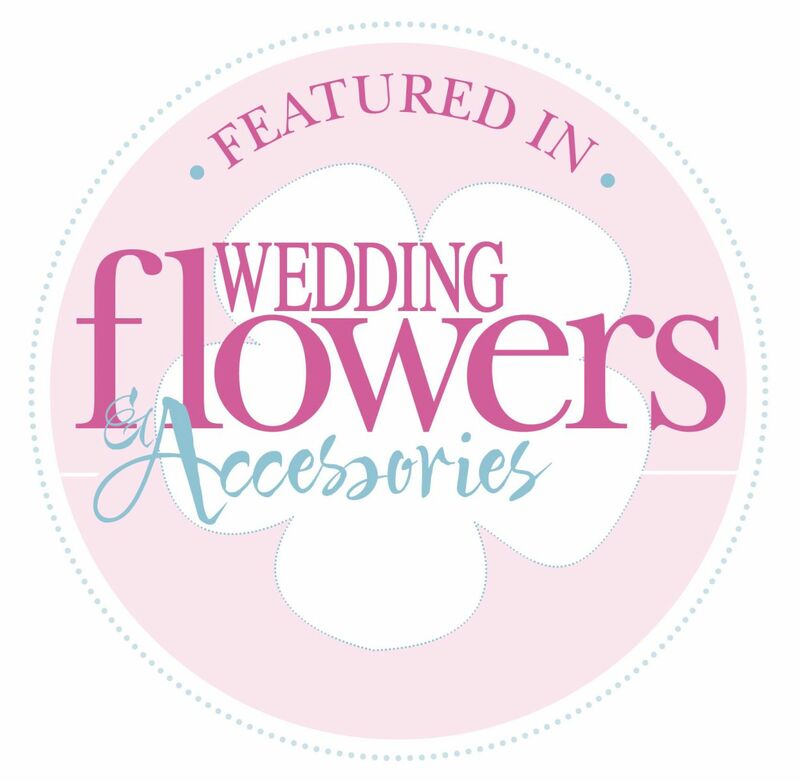 The team share one aim – to ensure that your wedding flowers are simply unforgettable, from buttonholes and bouquets through to large floral installations. 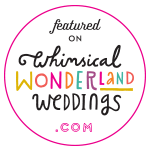 We also have an extensive range of items to hire, such as blossom trees, blossom arches, stone urns and pedestals - ensuring that your wedding is styled to perfection. 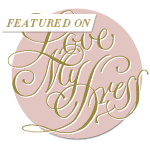 Our history of exceeding the expectations of each couple is evident by the countless accolades and testimonials from delighted clients, which means so much to the team. Based on the Essex/Suffolk border we have had the pleasure of working with exclusive venues such as elegant London hotels, stately homes including Hengrave Hall and Sibton Park and country houses, for example Woodhall Manor, Braxted Park, Fennes Estate and Parklands Quendon Hall. Each type of venue offers unique opportunities and experience allows us to adorn these locations to maximise their full beauty. You can view some of our weddings on the REAL WEDDINGS page or enjoy the photographs on the GALLERY page for highlights from our portfolio of work. To make an enquiry about our service or to book a consultation please contact us – we would be delighted to help you. 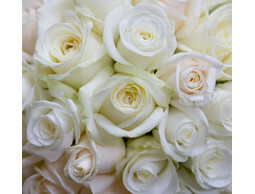 We also have an established Flower School, designed to share our knowledge and experience. Held in our pretty studio set in the Essex countryside, we offer a wide ranges of courses. For more information and a timetable of courses please click here.